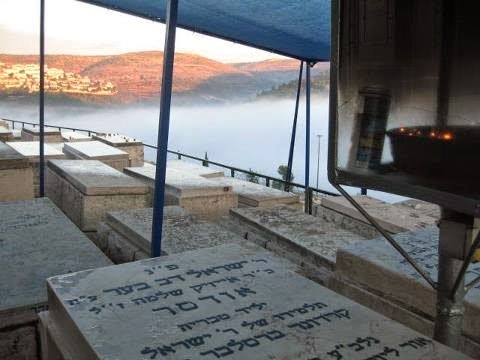 Na Nach Nachma Nachman Meuman: Please Help get to Jerusalem! Please Help get to Jerusalem! My name is Yaakov, really it used to be James Ryan, but I have been into Judaism now for several years the last 4 of them has been all nanach. I desperately want to convert to Orthodox Judaism and have been burning with desire to get to Jerusalem for years now. The tickets are very expensive and specially when I have a big family to take care of. I am married with 5 children. I work full time and go to college. I live in the USA in Oregon Anything Helps it is my hearts desire to get to Jerusalem. I believe it is time to get on that plane but I need your help. 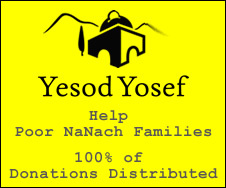 Please help me get to Jerusalem and pursue Hashem in the holy land and G-d willing convert and make Aliyah... I am almost there, I want this with every part of my soul!!!! Its all I could ever dream of!!!! I'm going alone and going to live off faith in Hashem for food and sleep... Please if you can help me in anyway even a small donation I would be forever grateful!!!!! It would make all my dreams come true!!! Anything helps even if its only $20... Thank you to all who can help and even those who cant but pray for me! Prayer is the highest! Love. NaNach!